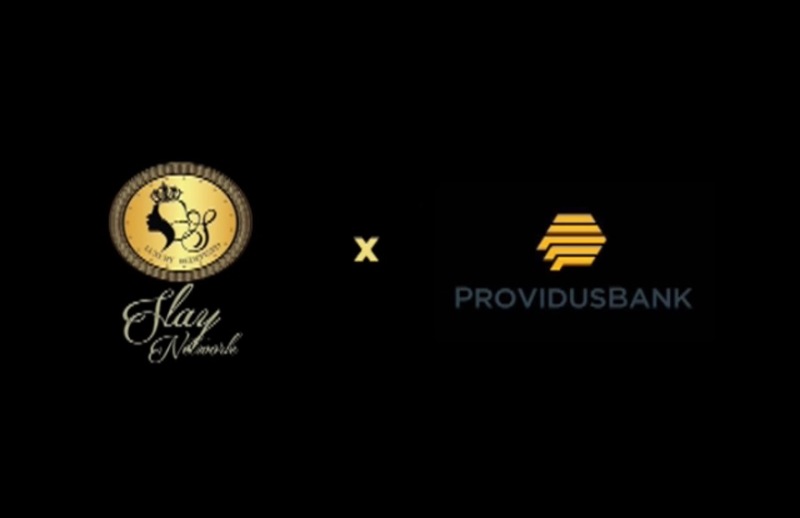 Announcing the official integration of ProvidusBank and Slay Club World. The mission of the partnership is to simplify and enrich the lives of slay club world members across the Globe. The Providus X Slay Team understand what your passions and preferences are, and what needs to be done to save you time and improve your lifestyle. That’s why the team have put at all slay club world members disposal the Ultimate Virtual Concierge – Personal Assistant, who offers immediate personal assistance at any time and place, privileged access to exclusive services and experiences and tailor made solutions. From finding the perfect restaurant in New York (and making reservations), finding the perfect gift and getting it delivered on time, or getting tickets to the biggest entertainment event of the year, and more. In addition, members can get assistance in case of an emergency. That is to say, when you lose your card, you can request an emergency card as a replacement you will be able to understand the details, balances, benefits and information related to your card. All this can be done by communicating to a single telephone number, from which on hand agents will assist you 24 hours a day, no matter where in the world you are. Getting rid of stress during your trip is the main goal of the Slay X Providus VIP Concierge – Personal Assistant. All agents are prepared; To hire all types of transportation (from a limousine to a helicopter, a yacht, a plane or a private train) and even locate properties for short-term rental. 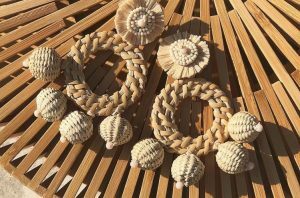 Everything is designed so that you and your family will forget your worries and just enjoy your trip. Slay x Providus Personal Assistant agents are specialists in getting access to any type of event, from rock and pop concerts to ballet and opera; Sporting events, Broadway or West End shows, and all kinds of nightlife at home and abroad. What’s more, they can also get access to private boxes or behind-the-scenes visits, as well as to premieres, special events and “impossible access” restaurants. The Slay X Providus VIP Concierge – Personal Assistant team can provide you with information on how to access all kinds of special experiences, such as cooking classes with renowned chefs, golf lessons with PGA professionals, fighter jets, safaris and rental Private islands, among many others. Decoding the “how” is more than half the challenge, and your personal assistant will make it easy for you. Whether on business or pleasure, the team of personal assistants can provide you with details and advice on travel destinations, business protocol in foreign countries, and passport and visa requirements. They can also provide information on tours, entertainment, sports, fairs and exhibitions; As well as restaurant recommendations around the world. If you need help getting trustworthy services, Slay X Providus personal assistants can recommend commercial services (eg secretaries and messaging); Local and home services (eg, plumbers, electricians, babysitters and personal trainers); And professional services (eg doctors, dentists and lawyers). The VIP Concierge Personal Assistants have this valuable information and much more at their fingertips. No one does billionaire Gifts better than Slay Club World. Finding the perfect gift takes time and effort. As experts in the local and international markets, the Slay x Providus team will be in charge of managing your purchase and delivery. An exclusive service that gives total peace of mind to all slay club world VIP members. Enjoy access to Slay network premium products at a significant discount depending on your membership level. 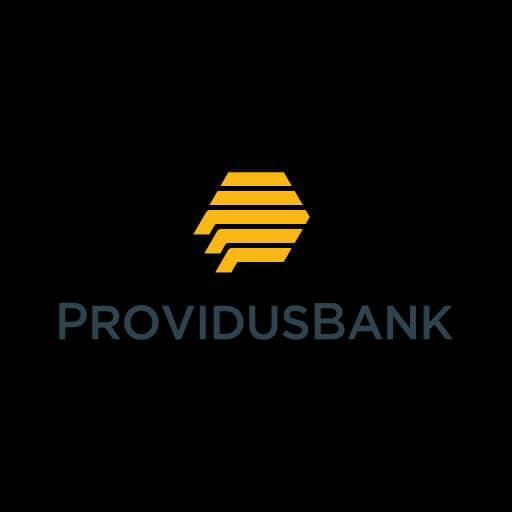 Providus Bank , is a financial services provider, licensed as a high net worth commercial bank.